Not all products succeed and sales are what the manufacturer or the company is hoping for, and the technology market is not very different from any other market. Companies often offer revolutionary new ideas, but simply do not pay attention to it and do not succeed in the market. Sales of these devices. 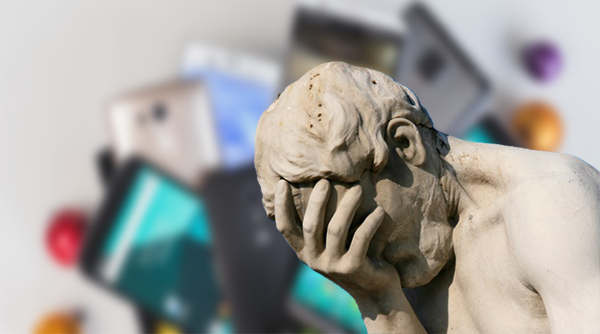 Today we will identify some of the phones that did not achieve the desired success but failed after being put on the market. We do not have to discuss why the device failed, right? The phone was Samsung’s hope of increasing its sales and was expected to be the best phone for 2016, with features and settings capable of facing any competitor. 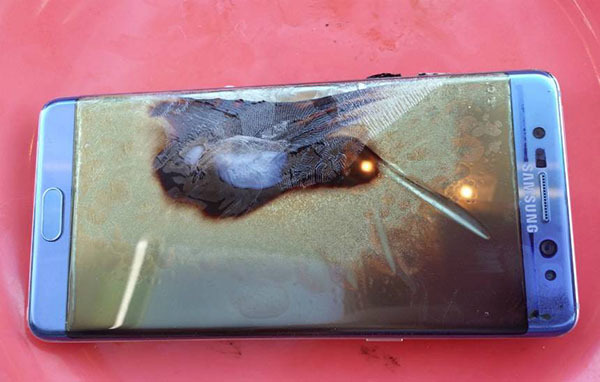 But because of a problem with the battery and the explosion of the device, Samsung was forced to force users to reset the device and shut down production and traffic to other phones. 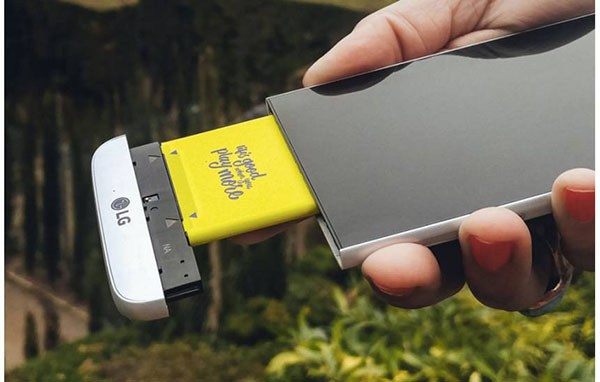 LG has launched the first phone with accessories that can add or increase the functionality of the device. However, the idea did not receive the success that was expected. Unfortunately, the public simply did not adopt this idea, which was radically improved by Motorola that launched another phone with the same idea but more easily, making the G5 fail in a market in a few months. First of all, obviously: no one says that 950 Lamia has been bad. However, he arrived at a strange time where Microsoft provided him with a new system, Windows 10. 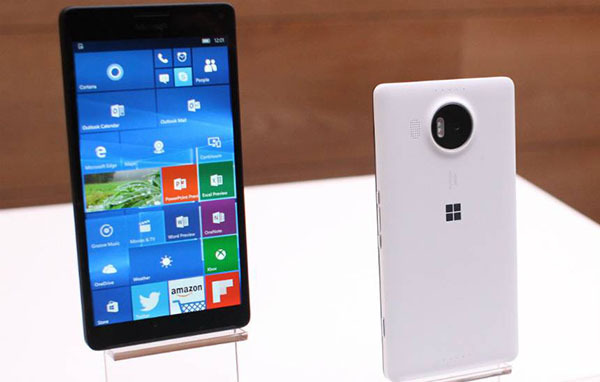 It was not as bets it, it did not benefit from the small change made by Microsoft to change the system Windows Mobile 10. 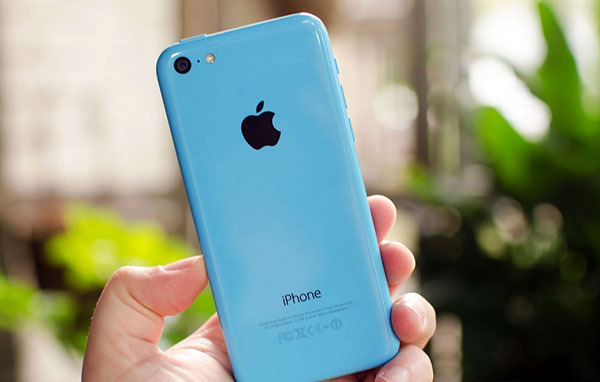 One of the main reasons Apple has made an important profit in the smartphone market is its focus on premium products. But Apple has changed its strategy and decided to launch a relatively cheap iPhone, but Apple has made this decision into a battle that has not been fought. Which led to the failure of this phone, which focused on Apple to use plastic, something that did not like the fans of this company. This project was ambitious. It was predicted by everyone that it will be the next change in smartphones in the coming years. This phone came with a completely new concept. 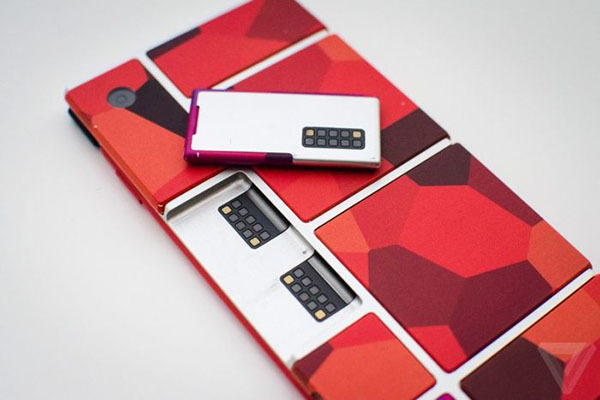 A device with replaceable components, that the user will be able to update his phone by replacing the pieces as needed. Computers. If you ask a lot of followers and those interested in the world of modern technology, especially lovers of smartphones for the smartphone, “Facebook”, may be the answer to many of them not to know and hear them, although put to the consumer in 2013. 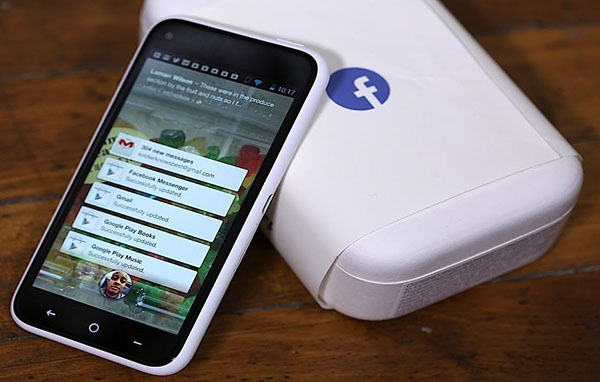 Perhaps this is because the Facebook phone, which was called that ” Htc first, “was available only in the US market and through AT & T, which was provided by the Taiwanese company with an exclusive push of a button that enables users to send comments, photos and videos directly to the social network account by simply pressing the button. The idea of the device was to facilitate dealing with Facebook and facilitate interaction with it. But even so, the phone has not come to light in the global market. please what is the entry code for 2c TV app…..